So often in life one finds themselves in a situation where they intend on giving a gift to a loved one without knowing exactly what to give. 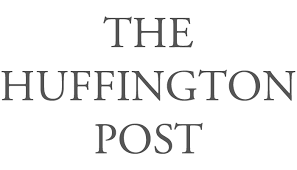 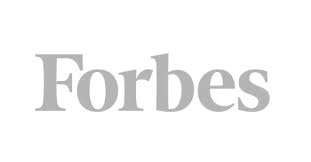 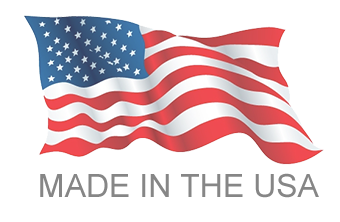 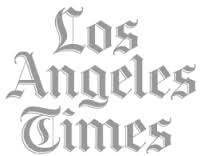 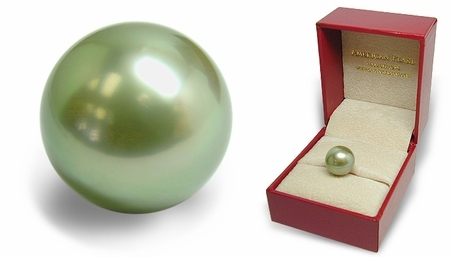 It is for this reason that AMERICAN PEARL has developed Keepsake Pearls. 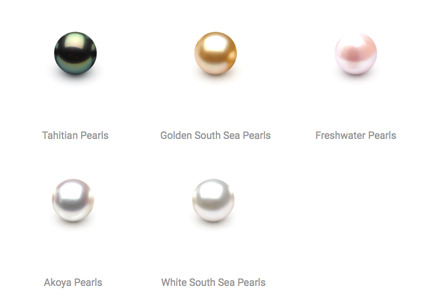 Now, you can choose from a selection of extremely rare fine quality undrilled pearls recently harvested from the oysters that cultured them. 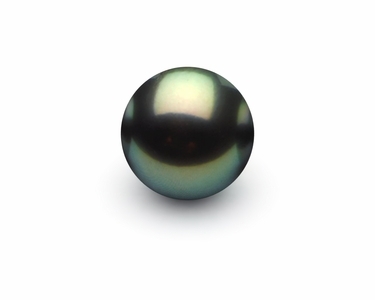 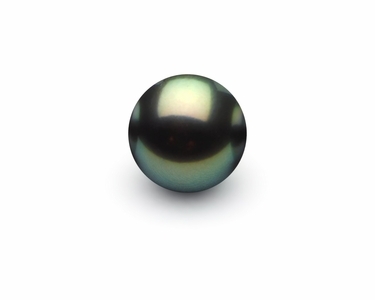 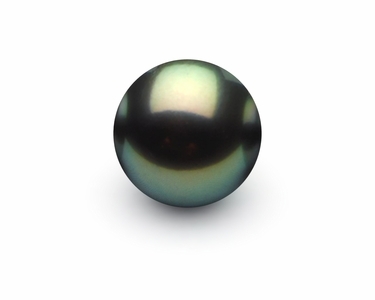 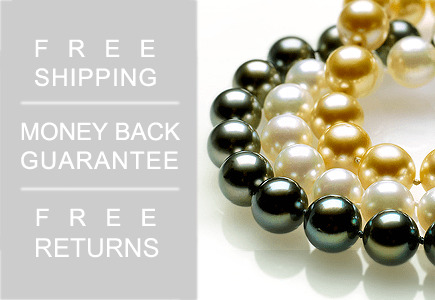 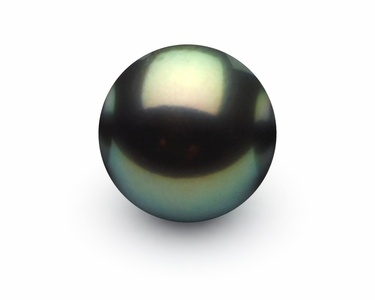 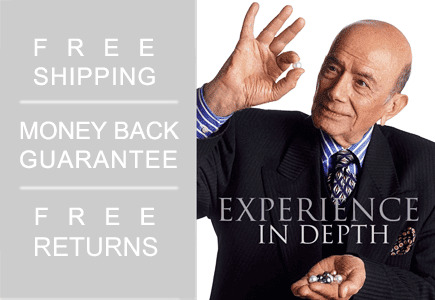 You can choose from our exotic natural color black Tahitian South Sea Pearls from Tahiti or from the purity of our white South Sea Pearls from Australia. 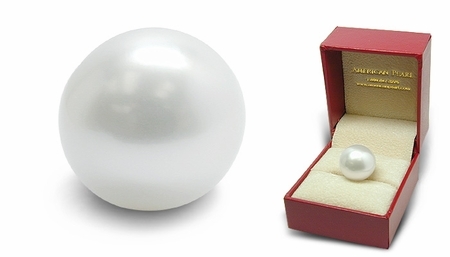 What could be more romantic than gifting her the phenomena of a perfectly round, perfectly clean pearl gleeming with luster; as if the oyster made this pearl especially for her. She will hold on to this pearl and value it for the rest of her life. 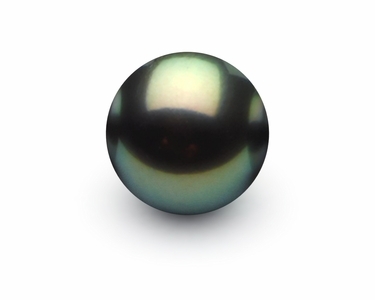 Each pearl comes with its own pedigree revealing the size, color, oyster, origin and overtone of the pearl in question a perfect talk piece. 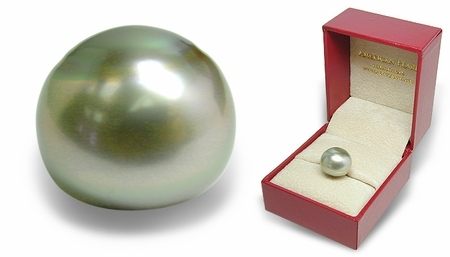 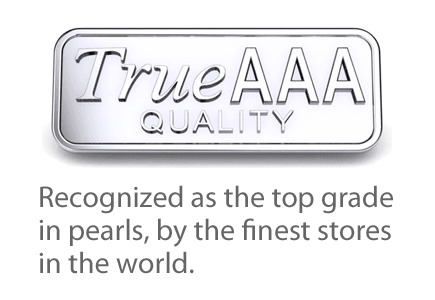 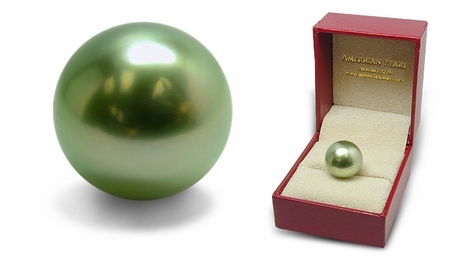 American Pearl will gladly invite the recipient of any Keepsake Pearl back to have their special pearl mounted in a ring or strung on a necklace. 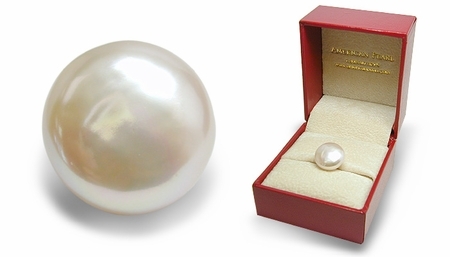 Some of the original items in this gallery may have sold. 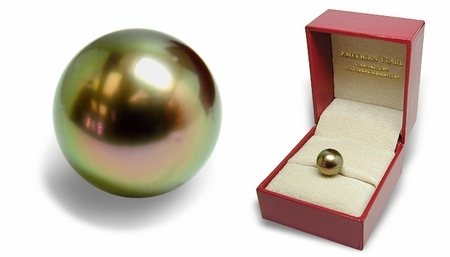 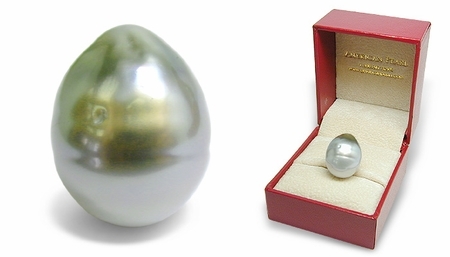 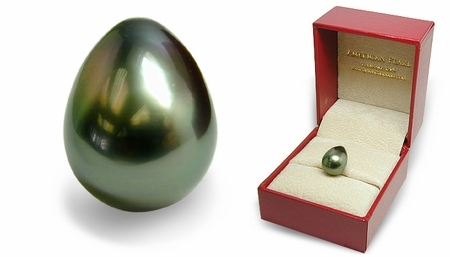 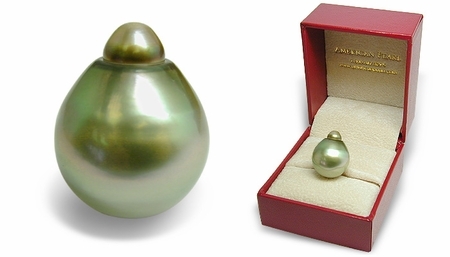 In this case, American Pearl will do its best to insure the item you receive looks as close to the one pictured.